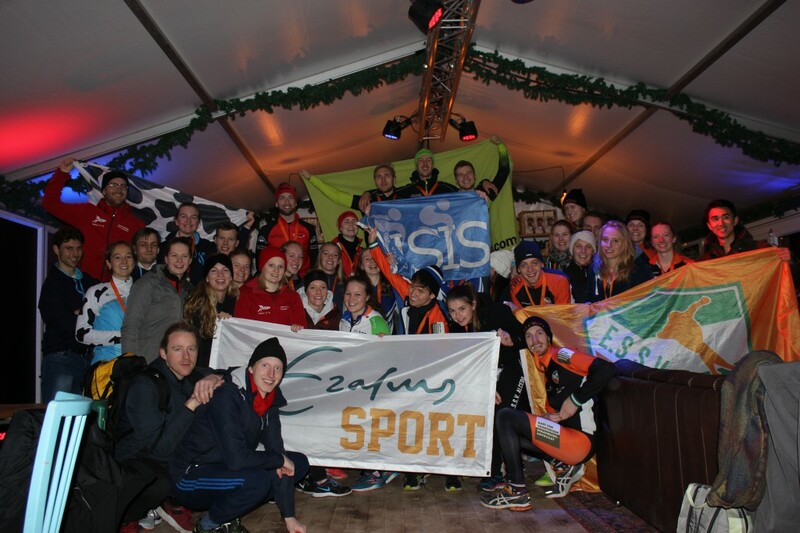 The third IUT Teamsprint, that took place on the 8th of December, was one big party! The results are in…… Uitslagen IUT Teamsprint seizoen 2018 2019. The photo’s can be found on our facebook!